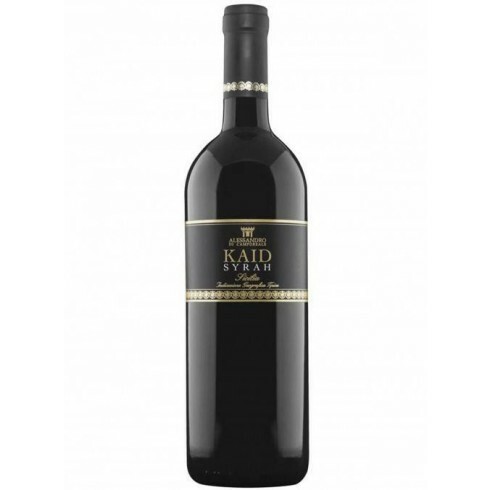 Alessandro Di Camporeale 2015 Kaid Syrah – On Offer | Saporidoc UK. The grapes were harvested by hand, sorted and destalked followed by fermentation on the skins in stainless steel tanks for 7 days. 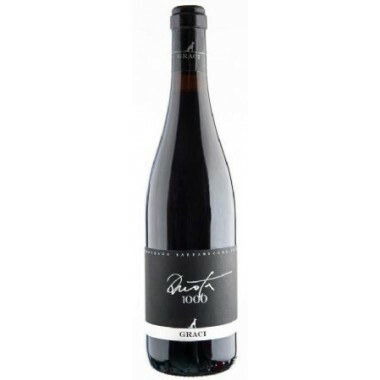 The wine was matured for about 12 months in French oak barrels, followed by refining in the bottles for 6 months.